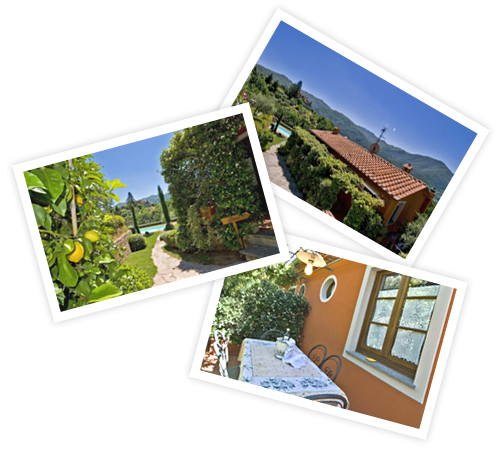 The farm holiday complex La Casetta di Butia is situated in the midst of the green hills of the Serchio Valley. It is surrounded by long rows of vines and chestnut groves but, above all, by the many olive trees cultivated for centuries according to traditional methods passed down from father to son. These olive trees offer a product of exceptional quality: olive oil, which, in fact, for its intrinsic properties is considered one of the best in the area and sought after by connoisseurs who recognise its authentic value.